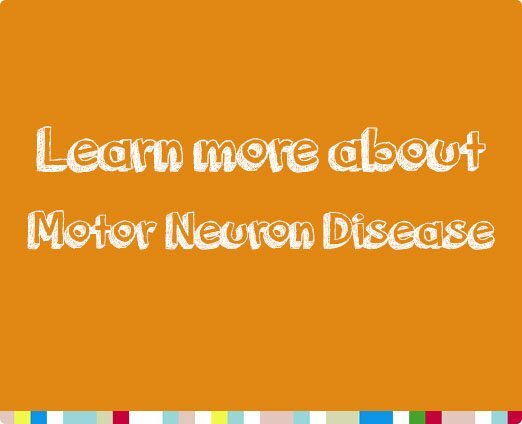 People who have Motor Neuron Disease often have non-refreshing sleep, nightmares and daytime sleepiness, with feelings of fatigue. The causes of insomnia can include pain due to joint and muscle stiffness, discomfort due to immobility, shortness of breath, dry mouth or excessive saliva and weakened muscles leading to nocturnal hypoventilation and sleep apnoea. 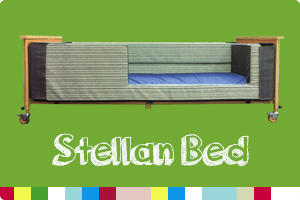 Our Stellan Complex Care bed can help in many ways. The strong padded sides can absorb the force of involuntary movements and the sides (which can be made up to 700mm high) will also reduce the risk of falls. Profiling the head section can help respiration, while the knee brake can prevent slipping down the bed if the user experiences reflexive movements – this system is continually under development for further refinements and improvements. 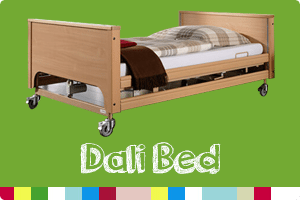 To help alleviate sleep problems, the Dali electric nursing bed and the extra-low version are suitable for people who have Motor Neuron Disease. A four-section, profiling, electrically-adjustable bed, it offers variable height options and sleeping positions for extra comfort. Extra-high side rails are available to prevent the risk of falls. Kinderkey recognises that everyone is unique and with their own personal needs, so we always offer a home visit from one of our product specialists to assess the most suitable option for every individual.